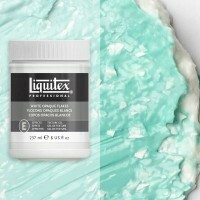 • Containsspecific aggregates, which produce a variety of unique textural, dimensional and reflective effects, when mixed with acrylic paint. 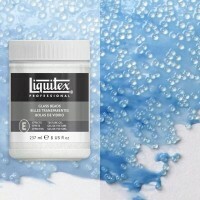 • All Texture Gels may be intermixed to increase the variety of possible textures. 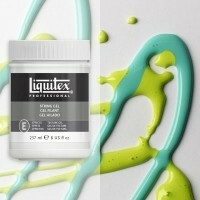 • Formulated for maximum flexibility and adhesion. 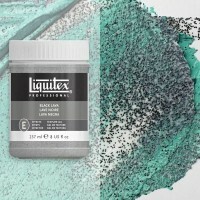 Will not chip or crack on canvas. 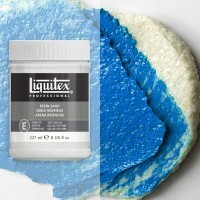 • Can be applied to any material or surface that will accept traditional acrylic media, such as canvas, paper, wood, etc. 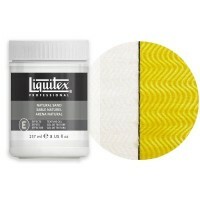 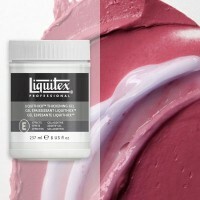 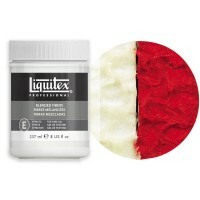 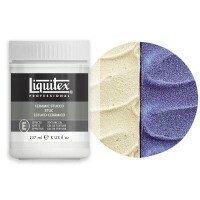 • Texture Gels are lightweight, non-toxic and dry to a water resistant, non-yellowing surface.